The Puget Sound was created when the area's glaciers began their retreat about 14,000 years ago, leaving behind intricate patterns of islands, inlets, lakes and shorelines. Today, the Puget Sound is home to thousands of creatures, from killer whales and sea lions to sea anemones and sand dollars. 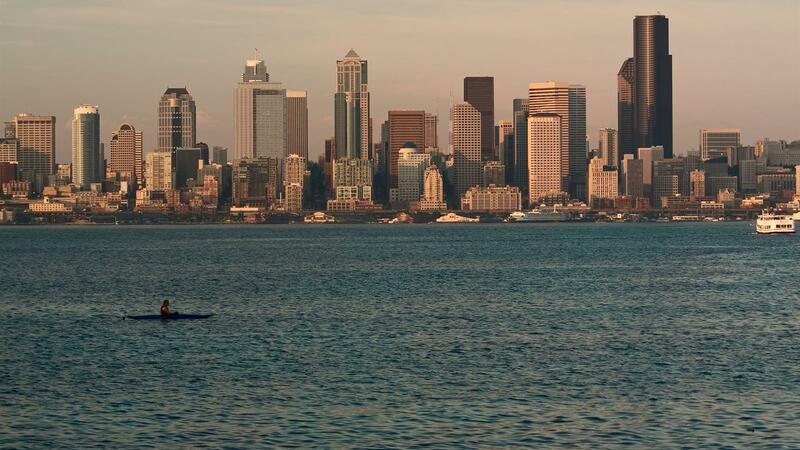 Enjoy the rich ecosystem of the Puget Sound on this two hour kayaking tour. This is a great chance to see seals, sea lions, great herons and more. The route of the tour will vary based on recent sightings of local wildlife. Whether you want to drift among the bull kelp or paddle hard along the shore, this tour is for you.